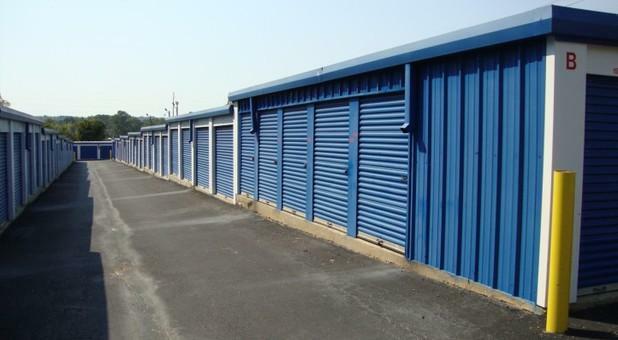 If you think you could benefit from having extra space, a self storage facility can be the solution that you’re seeking. 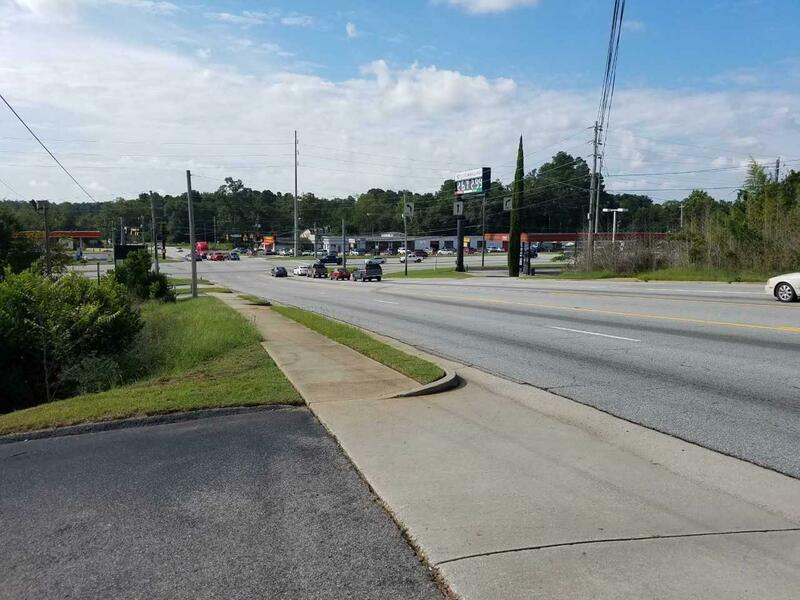 If you’re located in the Augusta, GA area, you can find what you need at Attic Nook Self Storage. 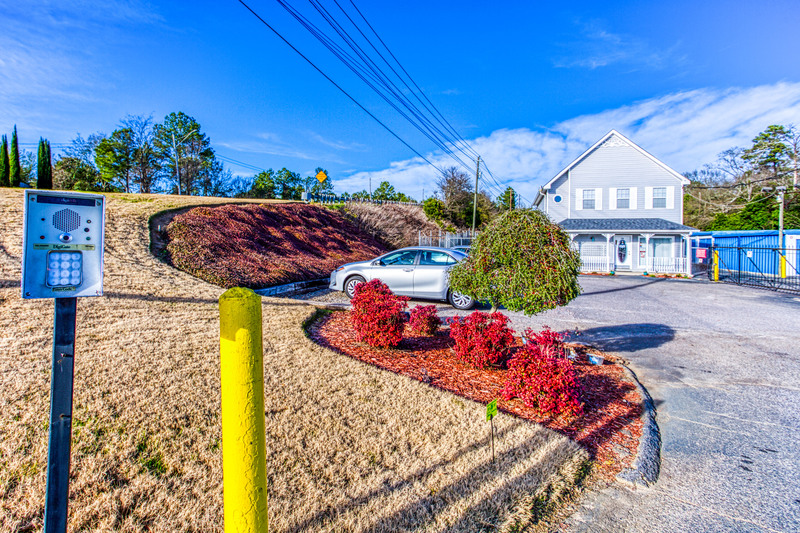 Our location is closely monitored by our highly trained property managers. 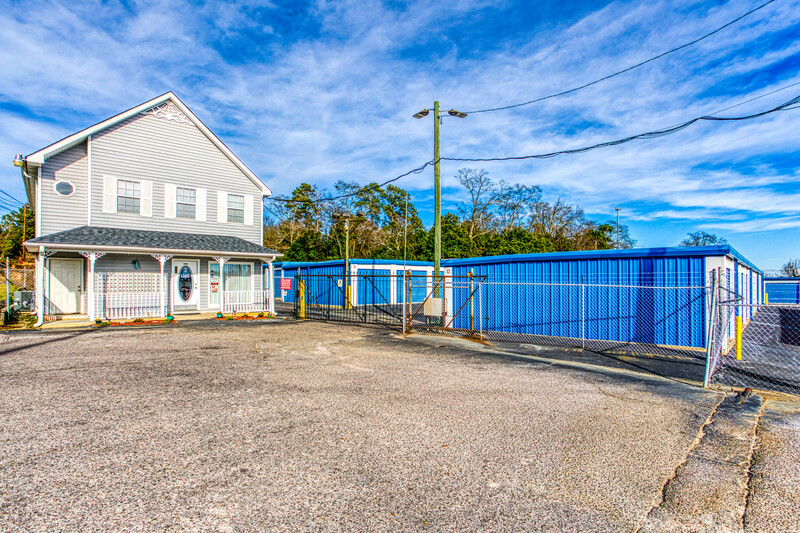 We’ve set up perimeter fencing and locked gates to protect our tenants’ belongings, and we use advanced security cameras 24 hours a day to keep track of any activity in our facility. We staff our office Monday – Saturday, and our friendly personnel are happy to assist you with anything. If you have a particular concern, we’ll try to address it in a timely manner. 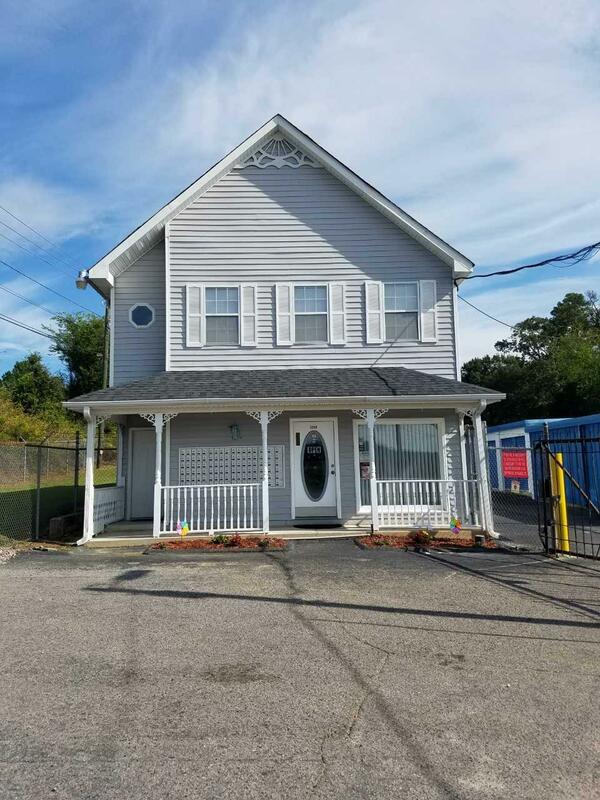 As we strive to be a place that people can rely on, it’s important to us that you remain pleased with our self storage services. 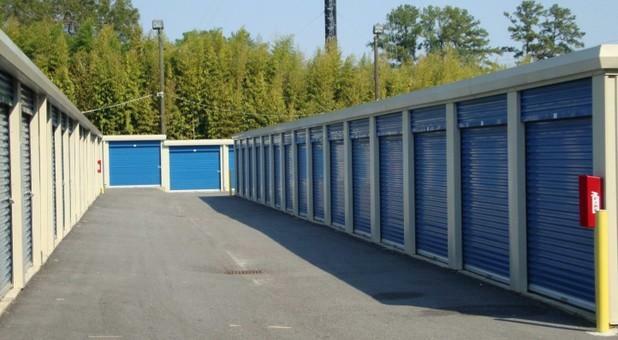 We have two types of indoor storage available. 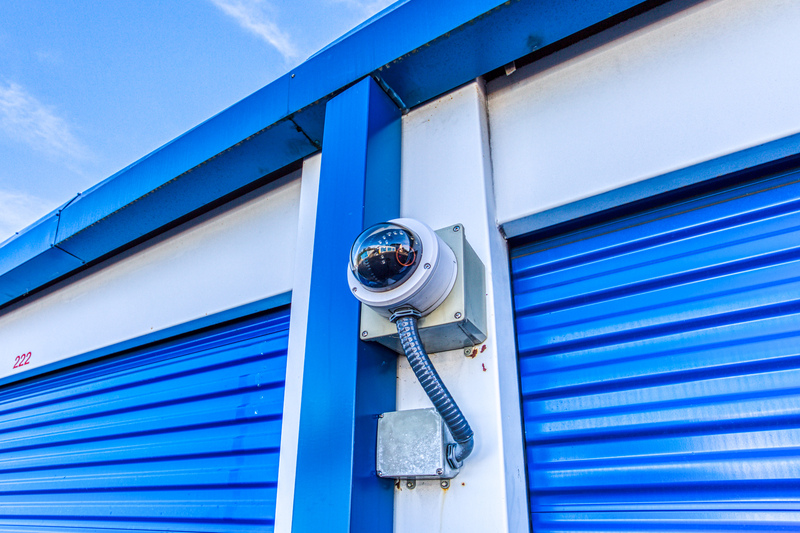 If you rent a 5-foot-by-5-foot or 5-foot-by-10-foot inside unit, you’ll benefit from having extra protection from the weather. Our hallways are clean and well-lit. You’ll see that a lot can fit into a small space if you use the right packing strategy. 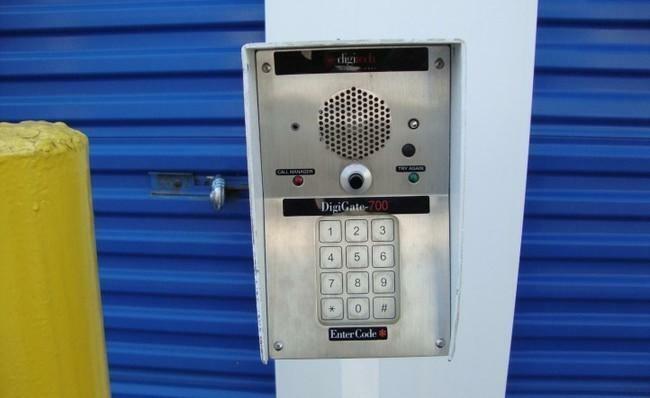 If you have items that don’t need to be inside, you can rent one of our outside units for an affordable rate. The units range in size from 5 foot by 5 foot to 10 foot by 25 foot, and each has drive-up access. 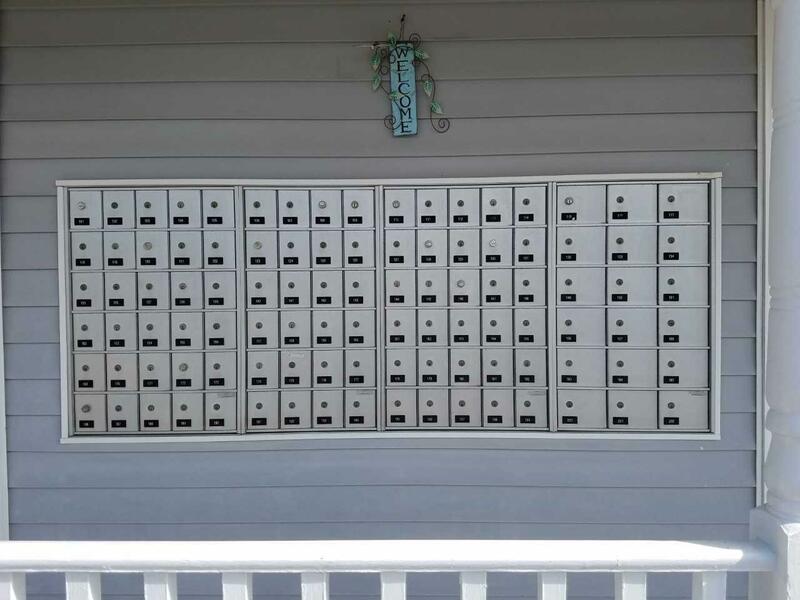 To give our tenants the ultimate in scheduling flexibility, we offer 24-hour access that will allow you to get to your belongings at any time of day or night. 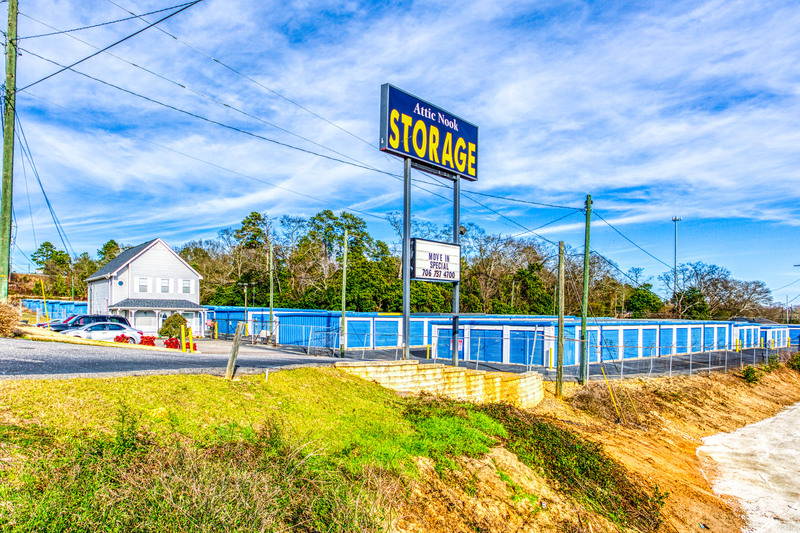 At Attic Nook Self Storage in Augusta, we offer a secure self storage option for reasonable rates. You can pay your bill online or over the phone, and with our month-to-month leases, you won’t ever be locked into a contract. Call us today to arrange your rental. 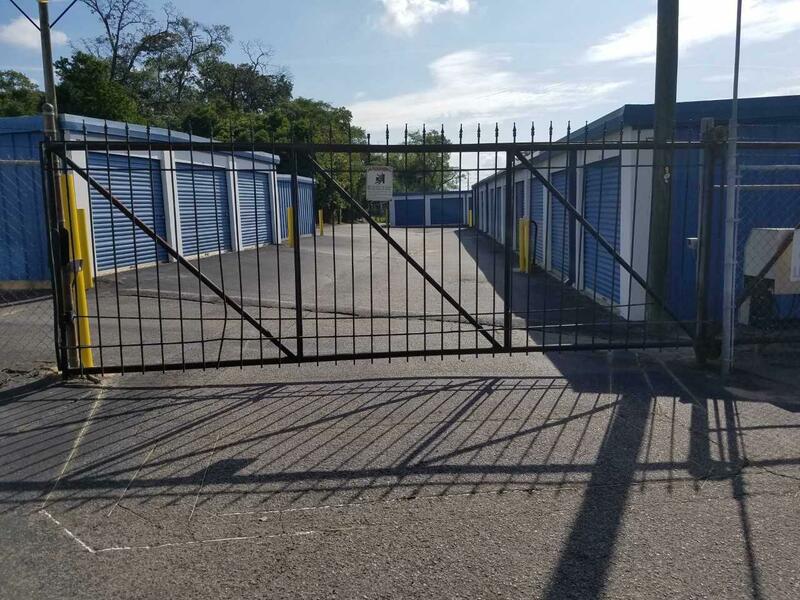 We can advise you as to what size unit might be large enough to fit your things, and we can set you up with packing materials and supplies to get them here. I used this facility because it is close to my home and would use them again if needed! This place has plenty of room to move around the facility. I would recommend them to all my friends and family. This facility is good and clean. Should I need storage in the future I will come back and rent here again. I would recommend this place for storage!